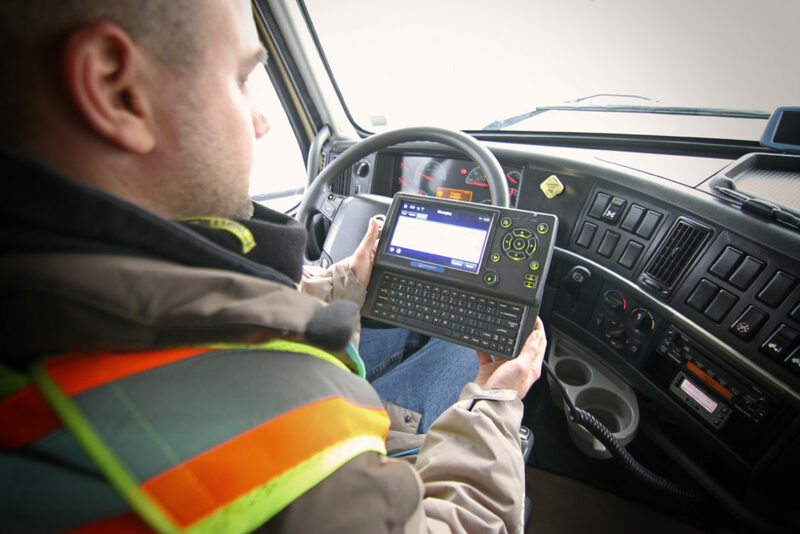 ELDs will not only affect both drivers and but shippers too. As the electronic logging device (ELD) mandate looms closer, it’s clear to see why professional drivers should care. As the rule comes into play, here are five ways the ELD mandate is likely to impact our industry. 1. Reduction in capacity: While the vast majority of drivers are safe and compliant with Hours of Service (HOS) rules, some drivers on paper logs were able to "fudge their logs" and push ahead of HOS limits. The ELD mandate will ensure that HOS are no longer discretionary, and could initially reduce available capacity as drivers and carriers who were not already using ELDs adjust to the new regulations. It is recommended that a shipper who is not already using a carrier on ELDs, make the switch sooner rather than later. 2. Time management: Time has always been of the essence and both carriers and drivers have long stressed the importance of timely and expedient loading and unloading. One of the most critical and impactful measures of HOS is the 14 hour duty cycle, where a driver only has 14 hours to fulfill each of their daily tasks. With paper logs, it is easy for a driver to manipulate their daily start and end times as they have the ability to log the events after they happen, and they are highly motivated to do so in order to accommodate all of the delays and inefficiencies that impact their productivity. With ELD’s, Drivers have lost the opportunity to “manage their log books, particularly when it comes to those start and stop times. The data capture is now live and their day starts when they turn the key, so they can no longer accommodate delays without directly impacting their productivity and ultimately their income. Using paper logs, many drivers use their own judgement and discretion to account for their time, and although they frequently complain and make their delays known, they typically only log their work time. With ELD’s in place, time is no longer discretionary and all time matters, whether it was productive or not. Shippers will need to adjust habits to meet these stricter guidelines, or be prepared to compensate the carrier and the driver for their unproductive time. If a Driver is held up at the loading dock, it can affect loads with "just-in-time" nature. 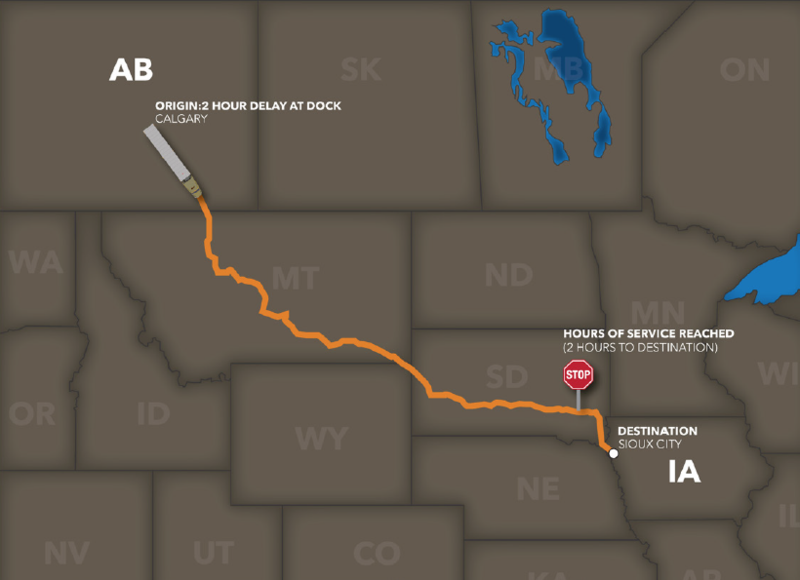 ELDs will allow carriers to see when a driver is stuck waiting at a shipper and make it easy to track when a driver has clocked into a facility, and how long they were there. If a driver is at a shipping location for a prolonged amount of time, it could hurt a shipper’s status and may make it difficult to secure capacity in the future, or result in increased rates. Lanes that will be most affected by the ELD mandate are those ranging from 450-700 miles, as they fall into the gray area of one or two-day transit. If a truck is held up at a Shipper, these runs will turn into two-day transit. This could increase the rates for these runs, as carriers work to ensure proper use of the truck is generating proper revenue. 3. Increased efficiency: ELDs provide real-time visibility, and will help shippers and carriers schedule accurate pick-up times and sufficient dock/door labor. Ultimately, this will improve driver efficiency. 4. Increased revenue: The increased efficiencies will, in turn, improve a shipper’s ability to secure capacity on a regular basis and will help to keep shipping costs low by driving down up charges and accessorial fees. 5. Increased capacity: As the transportation industry settles into the ELD mandate, and carriers begin to use them as efficiency tools, improvements in truck and driver utilization could create as much as an 8-10 percent gain in capacity. As of December 2017, Shippers will need to work with carriers who are using ELDs because it is the law. In advance of the mandate, Shippers are encouraged to thoroughly vet their carriers’ logging platform. If carriers are not currently using ELDs, or do not plan to, Shippers should think about creating a transition plan. Carriers suggesting ELDs are negative should be red flagged. Ask your carrier what they are doing to prepare for the mandate, guaranteeing your carrier will be compliant. Base level due diligence is the responsibility of the shipper and will ultimately affect shipments as non-compliant trucks will be shut down. Bison Transport has developed an all-encompassing guide to ELDs for shippers, which you may find useful ahead of the impending mandate. We hope the guide will help you prepare.